That feeling in the throat comes from a conglomeration of bacteria and immune cells, creating inflammation and subsequent irritation on the membranes between your nose and chest (where the bacteria are generally looking to invade). At this stage of infection, your immune cells are just beginning to respond to live invading bacteria. Your body is very vulnerable at this stage, and your infection is very contagious to others. However, if you can respond quickly enough, and with sufficient potency, you can stop the invasion here, before you experience any more symptoms. One safe, easily accessible herb that addresses all three of these necessities is garlic. I like to take garlic immediately when I feel a cold coming on. A good way to take it is to chop it up or mince it, put it on a spoon and swallow it down in small amounts with water. You don’t have to chew it, just swallow it like a pill. This way you hardly taste it, and it hardly affects your breath but goes directly to your digestive tract where it can be absorbed into the bloodstream. You want to take at least three tablespoons of minced garlic, or about 5 or 6 cloves minced. You need the garlic to be fresh and raw in order to be most effective. Garlic kills off bacteria and reduces inflammation while supporting immune cell production and action. It is also cleansing to the body, helping to clear out wastes (from killed off bacteria and their waste products) so that there is less chance of infection taking hold. One way that garlic helps to clear out wastes is via the sweat glands. Garlic is known as a diaphoretic herb, meaning that it induces sweating. Sweating is a relatively quick and easy method of clearing out wastes when fighting infection. It is another thing that I try to do when I feel like I’m getting sick. Building up body heat through saunas, baths, perhaps exercising and/or wearing lots of warm clothing will help to induce a cleansing sweat. We have other diaphoretic herbs in additions to garlic that can help to encourage sweating. Some of my favourites are ginger, elder flowers and yarrow. 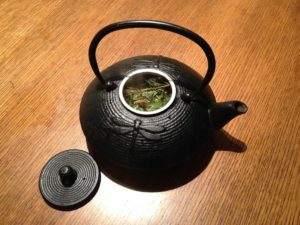 I like to make a tea with chopped up ginger, elder flowers and/or yarrow flowers and steep it with a lid on for at least 10 minutes. I will often pour a hot bath while the tea steeps, and then strain the tea and drink it in the bath. This raises the body temperature (which activates immune cells) and triggers sweating which helps to clear out bacteria and infective toxins through the pores of the skin. I like to use fresh ginger generously for this, but if all I have is dried powdered ginger, I will put a pinch of that into my cup of tea. Powdered ginger is stronger than fresh, so a little goes a long way. 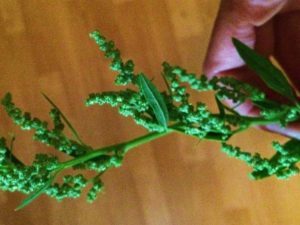 Elder flowers grow wild in our area, and I harvest them from the elder trees (Sambucas spp.) in June. I then dry them to be stored and used in tea throughout the year. Yarrow (Achillea millefollium) also grows wild in our area, found in fields, lawns and trail sides. 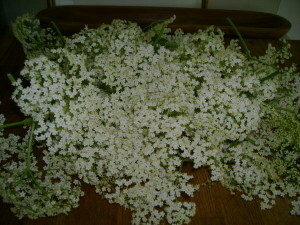 I harvest the flowering heads in early July, dry them like the elder flowers and store them for future use as well. 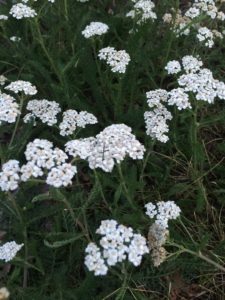 (Both elder and yarrow are tremendously healing plants with many uses–this is but one of them). Another quick and easy method of clearing out waste products from fighting infection is through the urinary tract. The kidneys and bladder will quickly and easily clear out wastes as long as there is enough fluid in the body to create urine. This means, we need to drink lots of water! If the throat is irritated, you might find that drinking warm or hot water is nicer than cold water, and this is fine. The yarrow and elderflower are also good diuretic herbs, so drinking tea with them will encourage urination. However, in order to be sure you’re clearing out all the wastes you no longer need, you want to have lots of fluid moving through your system. And the best, cleanest most beneficial fluid is water. 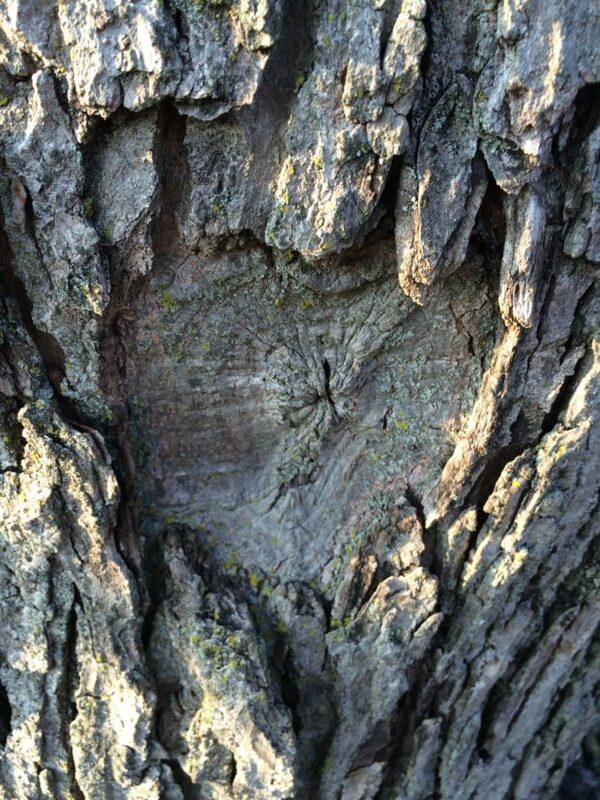 Nature’s gift to us. So I make sure I am drinking way more than I normally would whenever I’m feeling the throat tickle. The final necessary piece in all of this is to ensure that the body is supported with proper restoration while your immune system fights the good battle. The most important thing to do is very little! Resting and better yet, sleeping will allow all of your healthy cells to regenerate, healing the damage caused by the invading pathogens, so that any remaining infection is easily fought off, and any bacteria hanging around looking for an opportunity to invade will not find one in you! Staying home, putting extra blankets on the bed, wearing extra warm pajamas and avoiding anything that demands a lot of energy (both physical and mental) will all help to prevent the onset of illness or at least encourage a quick recovery. Drinking tea without caffeine, but with chamomile, lemon balm, hops, passion flower or other soothing, tranquilizing herbs can help you to have a long, much needed restorative sleep. Of course there are many tips to fighting off a cold or flu, and I’ve only touched on a few here. I’m sure you have some of your own. If you feel like sharing any of them in the comments here, I’d love to hear about them. I hope the general concepts and suggestions I am offering here are of some value to you, however. And I wish you warmth and vibrant health this winter! Good immunity is good health, I dare say. Not only does it help to keep the winter cold and flu bugs away. A healthy immune system can mean prevention of devastating illness. As we are surrounded by cases of Lyme disease, cancer, and various antibiotic resistant infections, strong immunity is always crucial. If we become wounded or undergo surgery, our immune system must be prepared to ensure that no harmful bacteria or viruses can take hold while the body, in its vulnerable state works to restore itself. Building immunity is a simple holistic process. To illustrate this, I'm presenting here six simple ways to support immune health over the long term. The first three suggestions are not herbs, but other basic approaches that can go a long way with a little commitment. 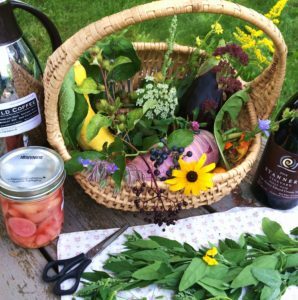 In the final three picks, I offer some favourite local wild plant foods/medicines that can safely help to build and strengthen immunity. A tired body is like an open invitation for invading microbes. Long term exhaustion leads to long term illness. All the cells and tissues of the body (including immune cells) regenerate and strengthen when the body is at rest. The benefits of using sleep for preventative health can not be overstated. Not only will you feel better and resist illness more easily, but you'll make clearer, wiser decisions throughout the day. 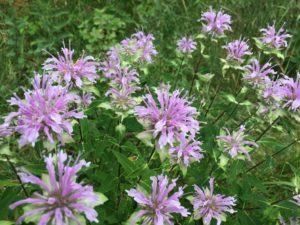 There are many herbs that can help to support sleep for those who have a hard time getting there. I've written about two of them in a previous blog which you can read HERE. If healthy sleep habits are challenging, even conscious efforts towards relaxation and releasing tension, stress, fear, anger and other such challenging emotions built up during the day is significantly beneficial to immune health. Stress eats up many of the nutrients that feed the immune system. And fear exhausts immunity. Anything we do to relax these patterns of thought and the holds they have on the body will be helpful. Restorative yoga, qi gong, tai chi or mindfulness exercises are good practices towards this end. Cancer cells, candida cells and in fact all harmful microbes thrive on sugar. They use it for a quick source of energy, just as we do. Sugar helps them to invade and reproduce more quickly, and at the same time it dampens down our immune response so that our immune cells are less aware of the invading organisms and more sluggish in response to them. For many folks, giving up sugar can be a difficult process, but even making conscious attempts at reducing it bit by bit can be monumental for your general health, and your immunity. I like to use dates, maple syrup and apple butter or apple sauce in baking and as snacks to fulfill my sweet cravings. Fruits of any kind, fresh, cooked or dried are also good nourishing sweets that will often provide vitamin C as well as numerous other nutrients that build immunity. Pro-biotic foods and supplements give our immune systems a boost by increasing the number of healthful bacteria in our systems (mainly in the gut) which can then join the army of immune cells helping to fight off harmful bacteria that can cause illness. A strong immune system has thriving gut flora. Fresh, organic uncooked vegetables and fruits are good pro-biotic foods because their live enzymes are still present and vibrant when we consume them. If they are preserved through lacto-fermentation (or unpasteurized pickling), these enzymes remain and blend with new helpful bacteria that grow through the fermentation process. This becomes an even more potent pro-biotic. Unpasteurized or fermented foods that we can buy will always be found in the refrigerators of grocery stores. These include miso, saurkraut, kefir, yogurt and kombucha. Fermented foods can also be made at home, but if you're looking to purchase some excellent fermented foods and you're in Ontario, I would recommend Tradition Miso and Pyramid Ferments. 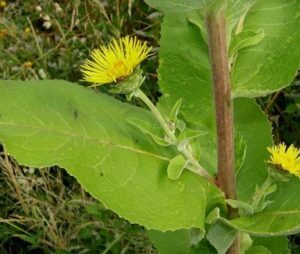 Burdock is the plant that makes the burrs that stick to us and our pets as we walk through fields and along forest edges. 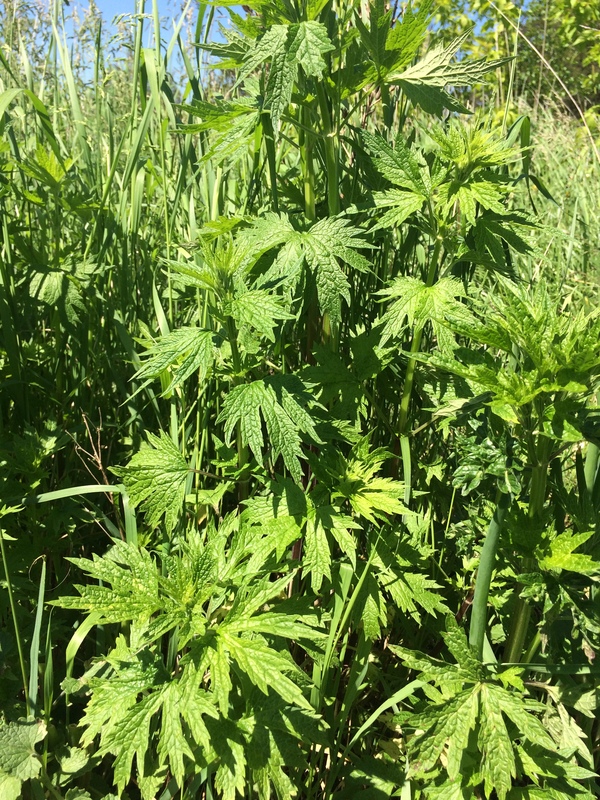 This plant has a deep tap root that harnesses numerous trace minerals from down in the soil. 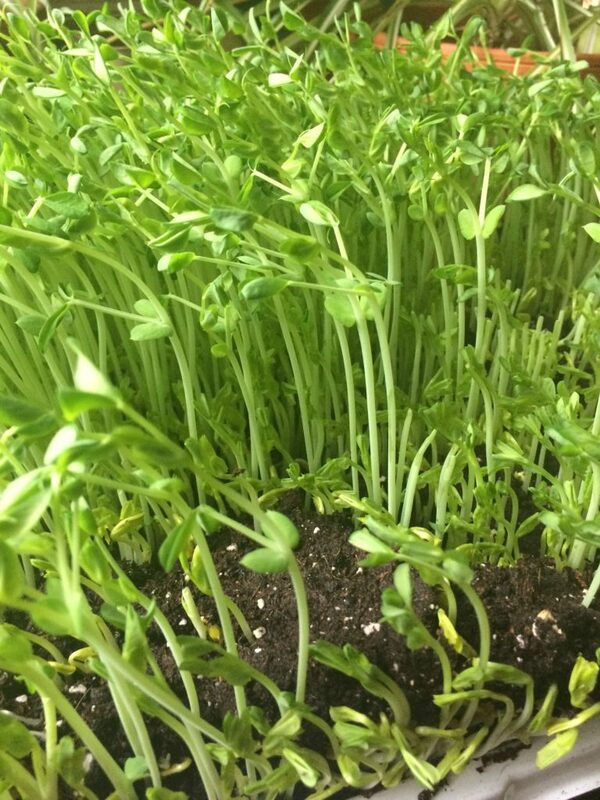 It is a nutritious and tasty vegetable that can be cooked into soups and stir fries or grated raw into salads. 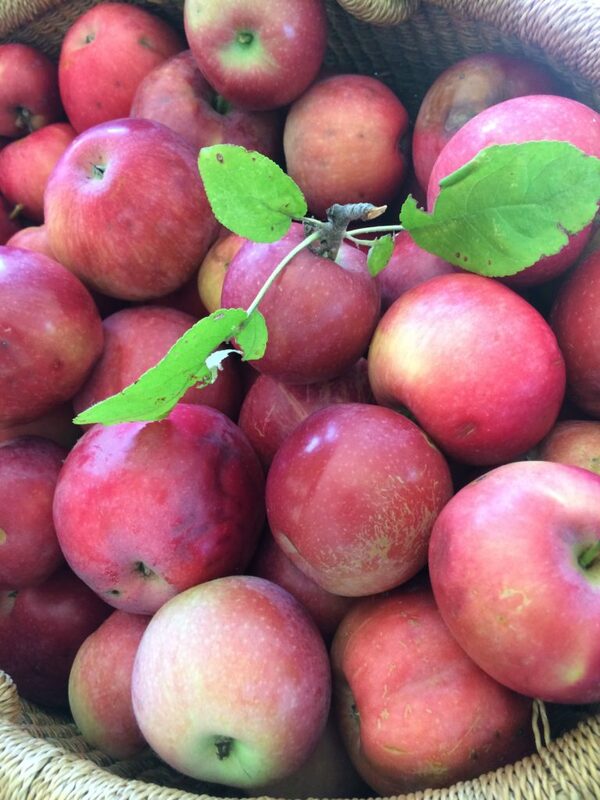 I like to chop it up and infuse it in apple cider vinegar, where its nutty flavour is taken up, and trace minerals like iron are extracted, making them more bio-available. 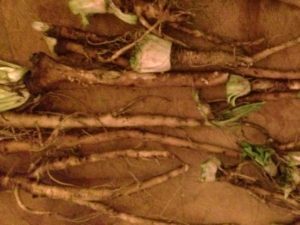 When harvested in the fall, burdock root is rich in the starch, inulin. Inulin is a key source of food for our gut flora, or our "good bacteria". While pro-biotic foods and supplements give us more gut flora, we can encourage the reproduction of our already-existing gut flora with nutrients that feed it, like inulin. Food for our gut flora is known as pre-biotics. Burdock root is thus an excellent pre-biotic, and in turn it provides much support for our immune health. 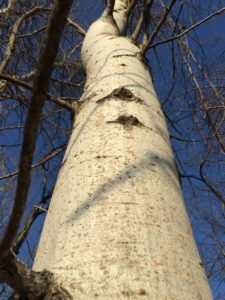 Winter soups with burdock root added to them are a good way to support immunity using a food that is also an herbal medicine. 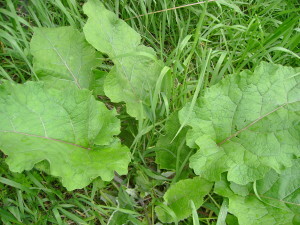 Burdock---Arctium lappa. A good source of iron and other minerals, as well as being a gentle cleansing and toning agent for the liver. This is a broad category. We certainly have some mushrooms that are used more as medicine and others used more as food; however what I want to emphasize here is that pretty much any mushroom that is safe for us to ingest is also beneficial for the immune system. Shitake, portabello, oyster, chanterelle, reishi or turkey tail are all mushrooms available in the wild, at farms or grocery stores. All contain complex starches or polysaccharides which not only serve as pre-biotics like the burdock mentioned above, but they also strengthen the immune response in a way that is similar to exercising a muscle. As these polysaccharides break down, they surround healthy cells, making the cells feel as though they are being attacked by an invading organism. This triggers an immune response as immune cells are called into action. Part of this process involves the production of new immune cells as the body prepares for a potential ongoing attack. Since there is no real offending organism to fight off, as a result of this process, our bodies produce a larger store of immune cells that can be used in the future. The immune system also gets a bit of a workout through a sort of "false alarm". In this way, the entire army is primed and prepared should a genuine offender enter the scene. Water is the best solvent in which to extract the polysaccharrides from mushrooms. 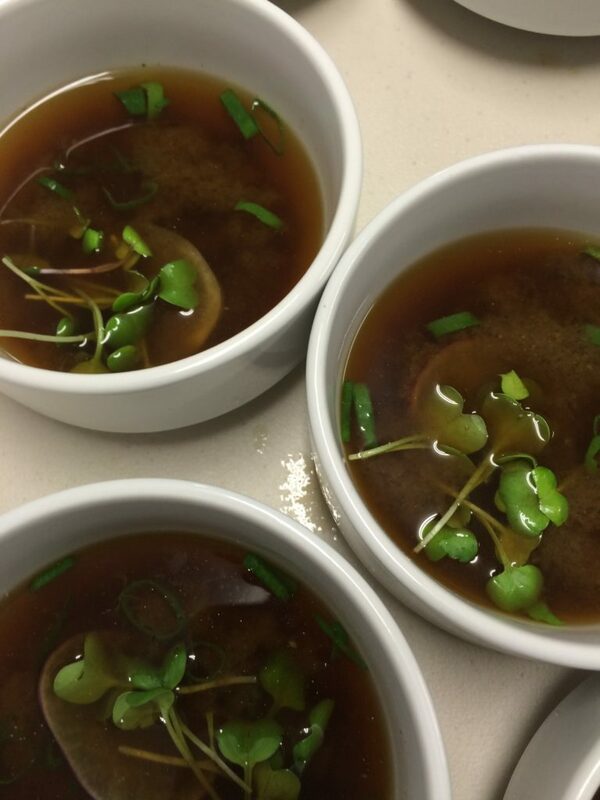 Therefore, a good idea to build your immunity is eating mushroom soup. It actually goes very well with chopped up burdock root, especially with a generous amount of onions, miso and/or soy sauce added. 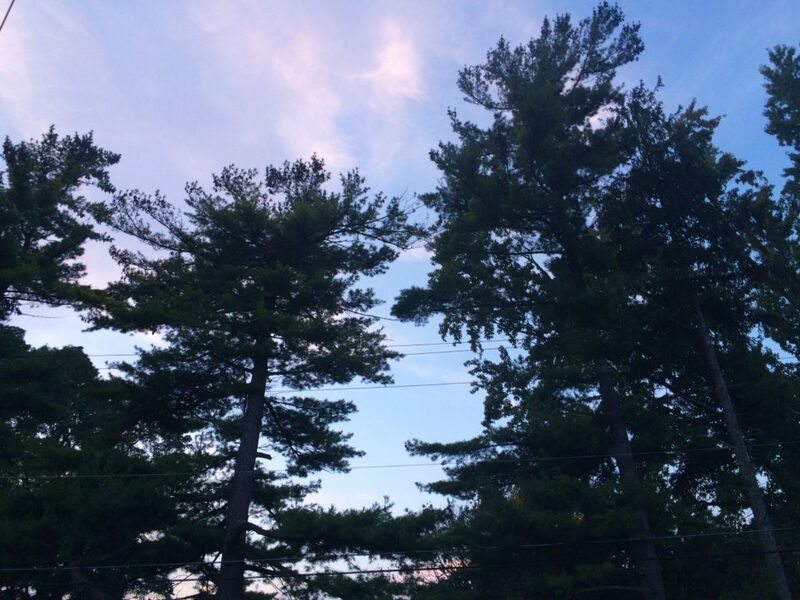 The immune support offered by our hearty conifer trees is manifold. They are a tremendous source of vitamin C, which as most of us know is a key component of immune health. 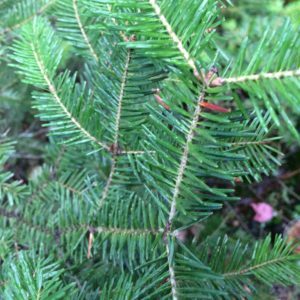 Drinking spruce or pine tea regularly over the winter will help to ensure a good intake of vitamin C from a tree who knows winter well (instead of taking it from a citrus fruit which is a lot less adapted to winter conditions and thus has less support to offer us from that vantage point). 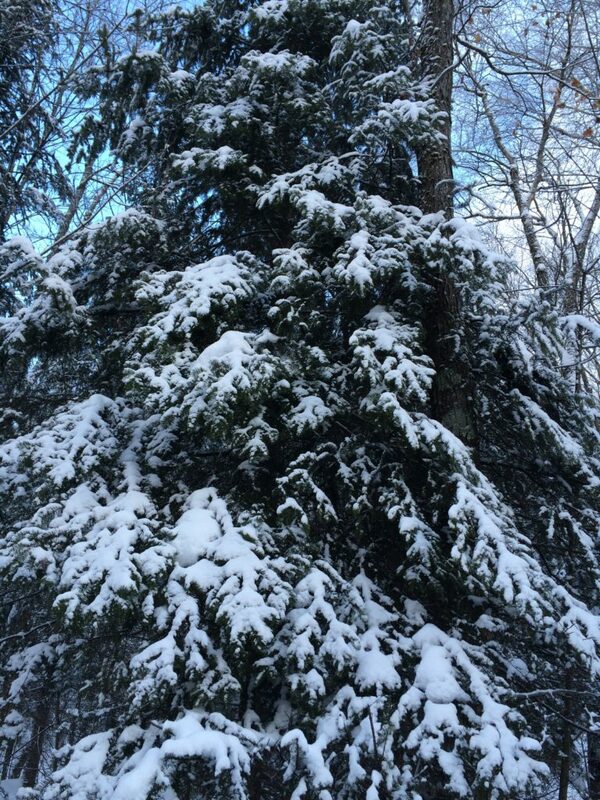 Conifers are also deeply warming to the body, helping it to adapt to the cold weather and keep the metabolism and immune function active and vital. Meanwhile conifers are quite strongly antibacterial. Taking conifer tea at the onset of cold or flu symptoms can help allay the symptoms and fight off the bugs before they take hold. 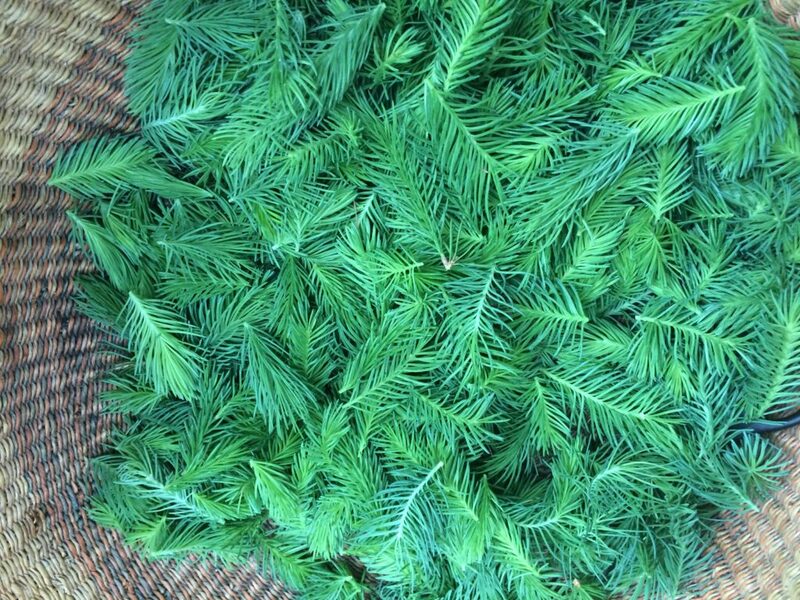 All species of spruce and pine that we find in our region can be used as medicine. 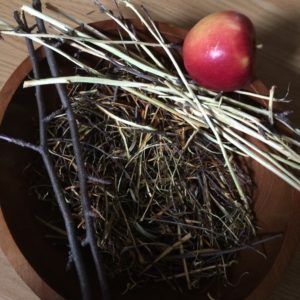 The needles can be harvested at any time of year, and at times freshly fallen branches make themselves easily available for collection and use. 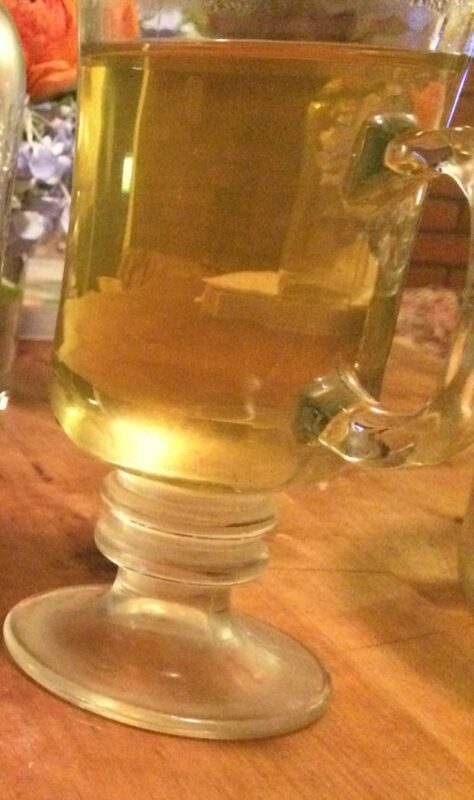 The needles can be steeped while covered for at least 10 minutes, and drank as tea with honey and/or lemon juice if desired to enhance their flavour. ...and there we have it. 6 tips. All fairly simple and easily accessible. All in support of excellent long term immune health. I would like to speak more about ways we might approach infections when they do come on and our immune systems must deal with them. That however, is for another post and another day. After about two hours of work in the hot sun, he had an accident involving a pitch fork and his foot. 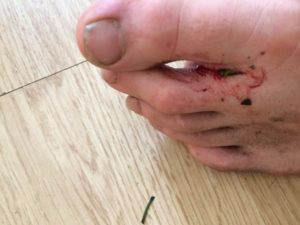 He hobbled to the house, slightly in shock, with a wound between his big toe and second toe. 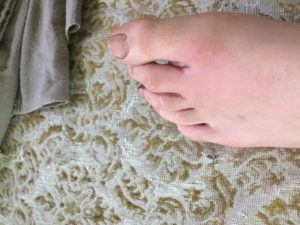 It was hardly bleeding (there is less blood circulation in the foot compared to other parts of the body) but he was in great pain, his foot was beginning to swell and he could not put weight on it. I immediately gave him some homeopathic Arnica to help deal with the shock and pain of the injury. Meanwhile, I cleaned and assessed the wound. It didn’t seem deep enough to need stitches, and I hoped we could treat it without having to go to the hospital. We bathed the foot in a salt bath that had a strong tea of some of my favourite wound herbs added to it: yarrow, St John’s wort, plantain and self heal. The bath seemed to soothe the pain, and helped to pull out debris from the wound. However, by the next day, the swelling and pain continued, and we decided it would be worthwhile to get an x-ray and a medical opinion. Off to the ER we went. The x-rays showed no fracture, so this was good news. The concern however, was of infection, indicated by the swelling and redness. The types of infections that could occur from a wound like that were worrisome. The doctor suggested an intravenous antibiotic. While we were hoping to avoid this (as antibiotics can interfere with immune system’s own attempts at healing, using the body’s healthy bacteria for defense), we decided that in this instance, with a potentially powerful and fast moving infection, it seemed we may be foolish not to try the antibiotics. And so we did. Talking to the doctor however, we realized that he was concerned that even the antibiotics might not be enough to clear the infection. This was the scariest part for us. Such a strong shot of antibiotics still might not work? The reality of antibiotic-resistant bacteria was hitting home for me. I recall a number of instances in my youth when antibiotics were given to me, and any infection I had would clear up fairly quickly. Nowadays of course, this is no longer the case as bacteria are developing their own defenses against broad spectrum antibiotics that had once wiped them out cleanly. I realized that it would be up to us to do whatever we could to help fight off infection. 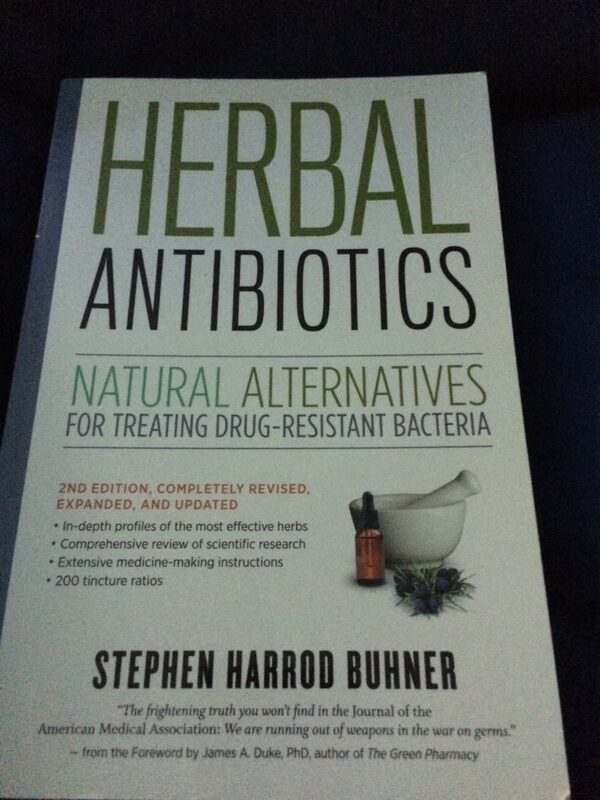 With the help of a wonderful resource, Stephen Harrod Buhner’s “Herbal Antibiotics”, I put together a tincture formula of immune-boosting, antimicrobial herbs. I gave him a 1/2 teaspoon dose of this tincture, every 1-2 hours throughout the day. We also bathed the foot daily in salt water with herbal tea added. 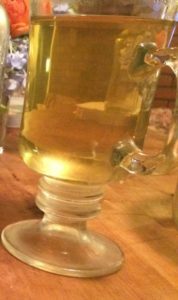 The herbal tea consisted of the same herbs I had used in the initial foot bath (yarrow, st john’s wort, plantain and self heal). 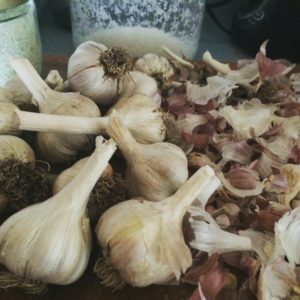 I had him take a full bulb of garlic, minced, by swallowing it with water (like taking a pill) in order to really boost the immune system. I also added lots of fresh garlic to the meals I was serving him. And finally, we made daily poultices on the wound using fresh plantain leaf. This part seemed by far to be the most effective thing we did. Every Tuesday, when my work day is finished, I head to our local town hall where a group of people gather to dance. With an eclectic play list of music, we dance barefoot, free form, following our own rhythms and allowing our bodies to move however they feel. We dance like no one is watching and it is immensely freeing. It feels like one of the healthiest things I do for myself on a regular basis, and I’m continually grateful for the opportunity, week after week. 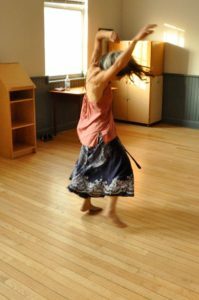 Recently, on one of these Tuesdays, as my body was letting itself go into movement, my mind reflected on the idea of movement and rhythm and the role it plays in our lives. There is an ebb and flow, an inward and outward, expansive and contractive movement that creates and maintains life. Rhythm, I understood, is a basic underlying element of life. Rhythm is life force. We find this ebb and flow in the microcosms and macrocosms of everything we know. From the rhythm of our breath, our heartbeat, the flapping of wings in flight, the ocean tides, the waxing and waning of the moon to the expansive wave and contracted particle formations of energy frequencies, the inward/outward flow prevails. 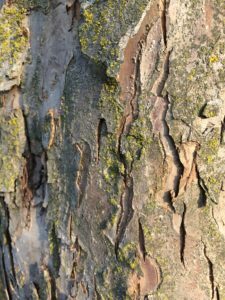 We see it also in the growth patterns of plants. The contracted seed, closed to protect itself and store its nourishment eventually softens and expands, becoming a cotyledon. As the cotyledon develops, consuming the seed’s stored nourishment, it soon gathers energy back inward, concentrating in the stem where it forms leaf axils. 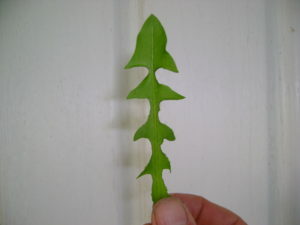 Once there is enough “fuel” in the leaf axils, new leaves expand outwards from the stem. 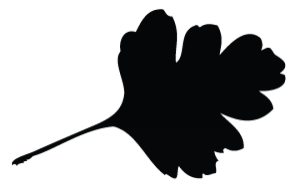 Then the plant contracts to nourish the growth of future leaves. 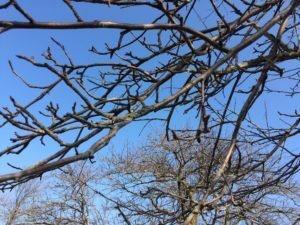 As new leaves and stems keep growing, the plant prepares itself for flowering. Eventually flower buds will emerge in tight contracted bundles. Then later they’ll expand outward into flowers. The pollinated flowers then eventually contract again, forming denser seeds. These later fly off or fall off the plant in a final outward expression. The fallen seeds remain in their contracted seed state until conditions allow expanion outwards again into new cotyledons. And so we see how the inward/outward rhythms guide and carry life along its course. Our bodies and minds move through these same rhythms, along with the seasons of the earth. 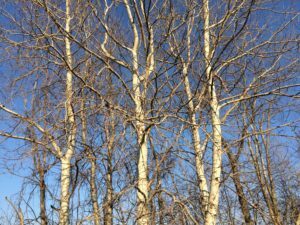 Now we are in spring, and we emerge from the contracted, inward focused days of winter. We leave our dwellings, spending more time outdoors rather than staying in, safe from the weather. Seedlings and leaves begin to sprout, exposing themselves to the elements and using whatever stores of energy they have to withstand the forces of nature and to grow stronger. There is a sense of motivation here, and of expending of energy towards the goal of new life. 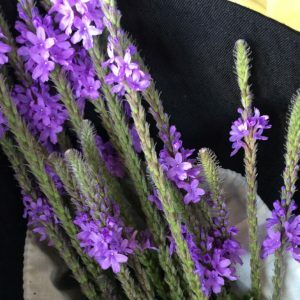 Blue Vervain (Verbena hastata) flowers and buds. This plant gently but effectively helps to restore a run-down, over-extended system, encouraging a healthy balance between rest and work. As our systems adjust to the various inward and outward rhythms of life, we can sometimes rely on the support of plant medicines and foods to help us find balance. When we remain too long in an inward, contracted state, our systems become more sluggish and we tend get a buildup of un-metabolized food and other substances in the body. This buildup can lead to toxicity, weight gain, blood sugar imbalances, hormone imbalances and a whole host of other ailments. You can read more ideas on this state of buildup in my former post Clearing the Pipes. Too much time spent in an outward, expansive state can use up our energy stores, depleting us of nutrients and leading to an overburdened nervous system, adrenal fatigue, high or low blood pressure and an eventual run-down condition. 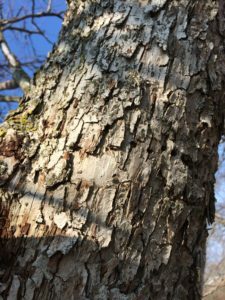 To nourish the inward, contracted rhythm, we could consider the use of seeds and roots–both being denser in nature, and serving the purpose of storing food for growth. Oat seeds come to mind here. Green (not fully developed) oat seeds, known as “milky oat seeds” act as a food for the nervous system, helping to restore the effects of over-stimulation which can come from too much exposure to the outside world and not enough “down time”. Mature oat seeds (what we know of as oat groats or oatmeal) serve this purpose as well, when used as a daily food. 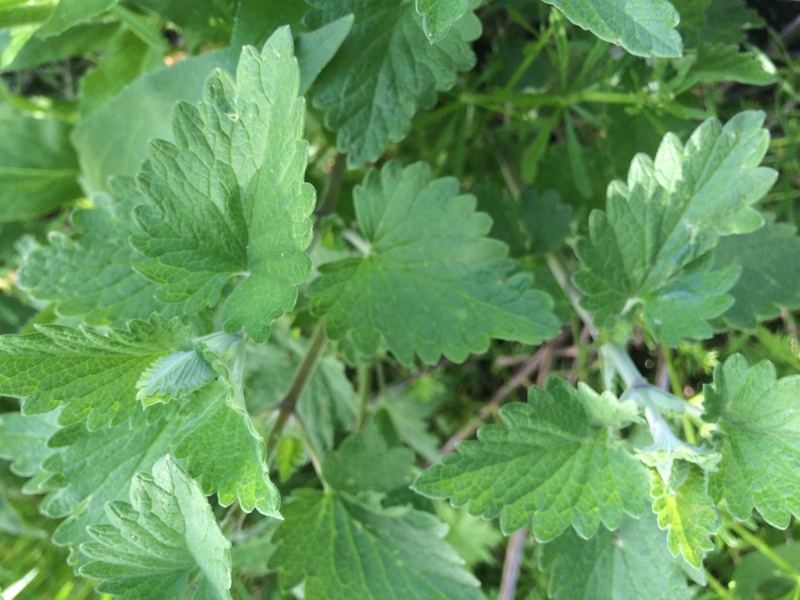 Green nettle (Urtica dioica) seeds also fit this role, helping to nourish the kidneys and adrenal glands in cases of adrenal fatigue. Fennel (Foeniculum vulgare) seeds help to calm spasms and cramping in the digestive tract, relaxing the gut and helping to restore the body’s proper reception of nourishment from food. 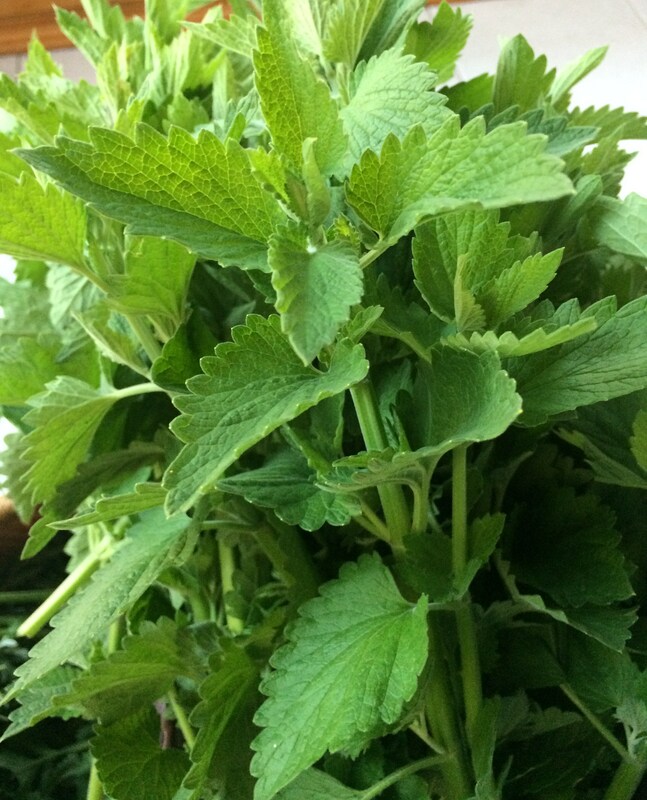 Roots can be appropriate cool weather herbs or foods that provide deep nourishment. 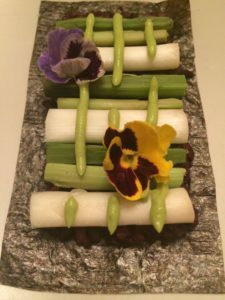 Burdock root (Artcium lappa), dandelion root (Taraxacum officinale) and jerusalem artichoke (Helianthus tuberosis) are mineral rich herbs that serve this purpose. 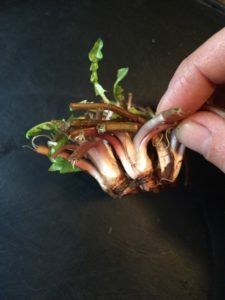 In the fall, these root develop the starch, inulin–a bitter substance that when consumed, contributes to efficient and effective digestion balancing proper nutrient absorption with detoxification. 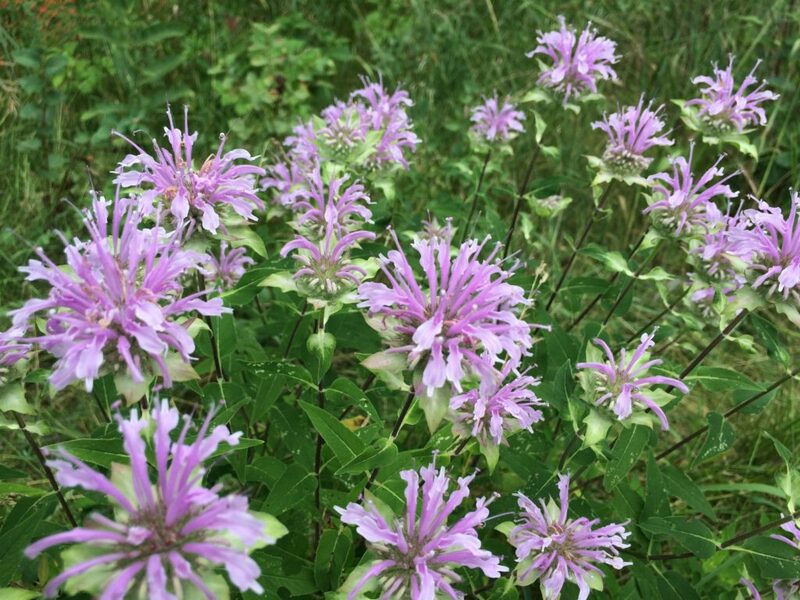 Bee Balm (Monarda spp) flowers and leaves help to warm and stimulate a sluggish body into a renewed, energized state. Herbs that nourish the expansive rhythm are often flowers and leaves. They can work well to quickly fight infections, reduce inflammations and stimulate various organs into proper functioning. Some good examples of early spring herbs that fit this rhythm are nettle leaf, dandelion leaf and garlic mustard (Alliaria petiolata). 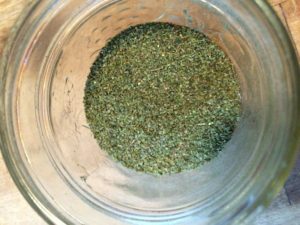 These greens help to stimulate the liver, allowing any stored or stagnant material remaining from the slower winter months to be sloughed off and released from the system. By doing this, they give the body more energy and motivation, and often a more positive outlook. Ideas we may have had over the winter can now manifest into reality, as we “come out of our shells”. 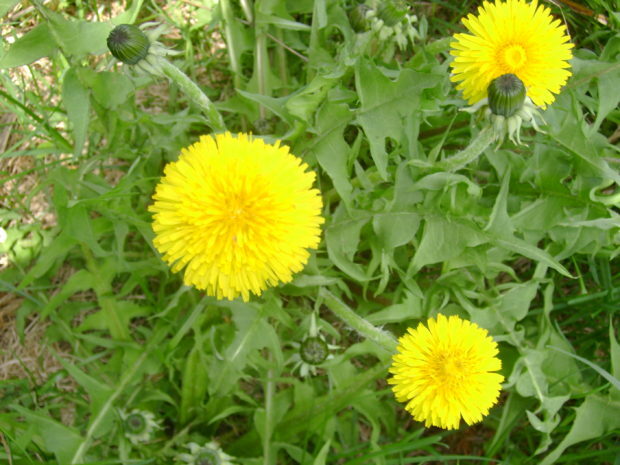 I’ve written more about the qualities of dandelion leaf as an aid towards motivation and mobilization in my post Dandelion, Clarity & Direction. The more we look into these patterns of rhythm the more we find them on every level of existence. The wisdom found in this perception helps us gain insight into our own state of health at any given moment. An inspiring way to tune into this wisdom each day is by watching the plants in their continual dance as they grow through the changing rhythms of life. My home and clinic are situated in an old farm house. Here, we are often dealing with pipe maintenance. From the wood stove pipe to the plumbing to the furnace ducts, I find myself concerned with keeping pipes clear continually throughout the seasons. 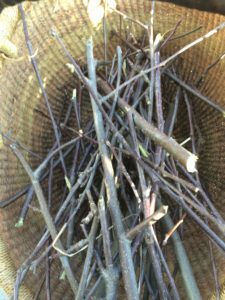 With this focus, along with my practice as an herbalist, I've come to find ongoing correlations between the maintenance of house pipes and the "pipes" in the body. The word "pipes" I use here does not refer to pumped up biceps of course, but rather to the body's various passageways that transport nutrients and carry out wastes, meeting many of our essential needs. Vessels such as the wind pipe and bronchial tubes, arteries and veins, intestines and bladder all function as pipes within the body. Like all pipes, they can get clogged with debris, affecting the movement of material through them, and potentially causing a wide range of problems (and sometimes crises!) from blocked or narrowed passageways. Depending on the location and severity of a blockage, it could mean high blood pressure, angina, inflammatory bowel disease, constipation, leaky gut, asthma, or bladder infection, among a vast many other health issues. For this reason, regular maintenance of our own "pipes" is crucial to our health. With this simple analogy, we can look at some of the common pipe troubles affecting the human body, and explore a few approaches to maintaining and repairing these issues. 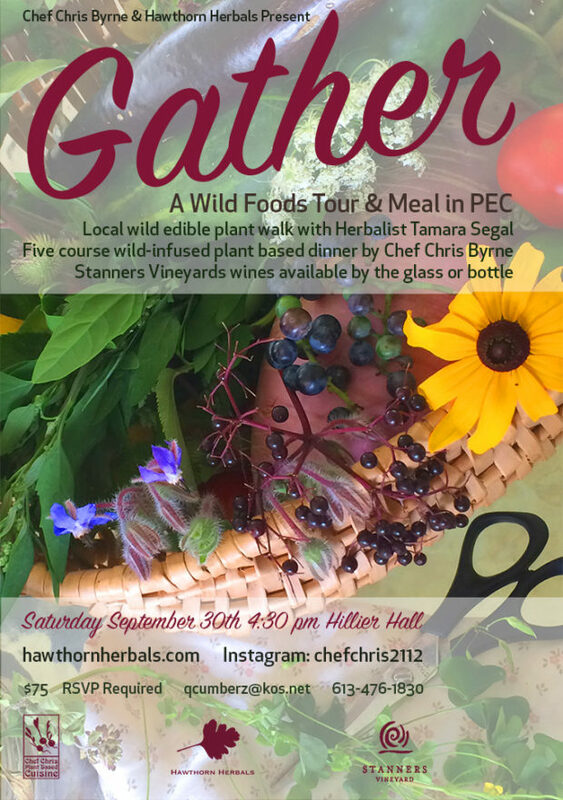 Here I offer a few suggestions in this regard, using easily accessible foods and some wild herbs that are found locally here in Southeastern Ontario. Chimneys are generally swept annually. 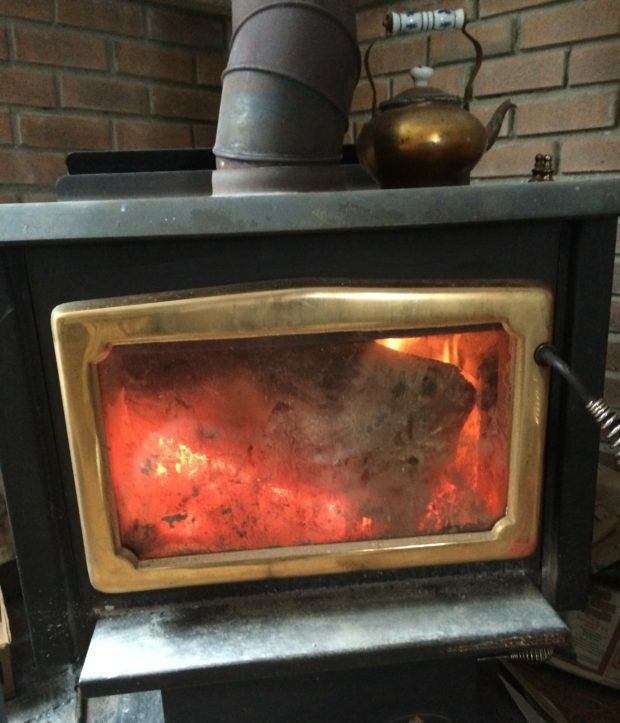 If this is neglected, built up creosote can reduce the efficiency of a wood stove or furnace, and potentially cause a chimney fire. We can find creosote's equivalent in deposits of mucus on the membranes of our own various "pipes". Sticky mucus attracts debris which we've either inhaled, or it comes from food not fully digested. This build-up irritates the linings (mucus membranes) of our respiratory, digestive and circulatory vessels. This leads to inflammation in the vessels, and further increases blockage through the narrowed passageways. This is why regular sweeping is a most useful task! Luckily, we happen to have a number of foods and herbs that can act as brooms in the vessels of the body. Fibrous foods like fruits and vegetables are excellent "brooms" which regularly help to "scrape up" and carry wastes out through the intestines. Flax seeds, freshly ground or soaked in water overnight act similarly, cleaning the arterial and intestinal walls while leaving a clean, healthy layer of mucus to protect them. About a tablespoon of flax per day would work well for this. Thyme is one of my favourite herbal "brooms" for the respiratory tract. 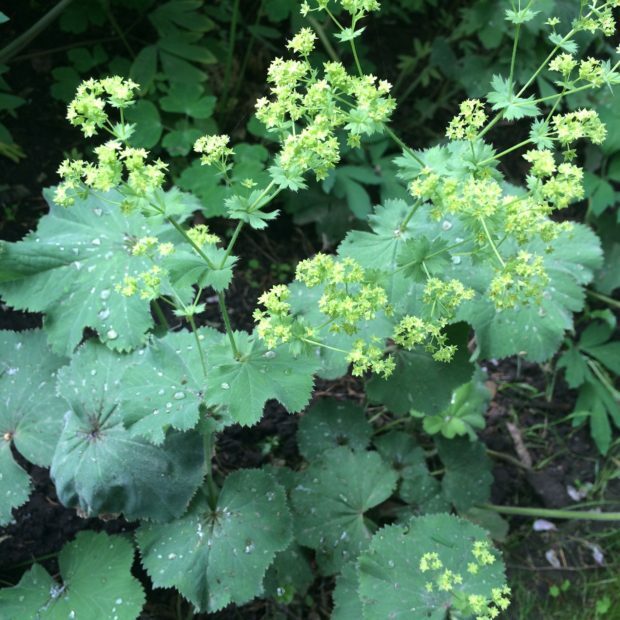 It can grab onto excess mucus built up on the walls of the bronchial tubes and carry it out of the system, making it an excellent herb for bronchial congestion. A teaspoon of crushed up thyme, dried or fresh, steeped with a lid in hot water for at least 10 minutes can work wonders in a "respiratory sweep". Garlic is a useful cleanser of the blood vessels. Not only does it "sweep out" fat and cholesterol build up, but it also reduces inflammation and kills off offending bacteria. In addition to this, it is a marvelous immune booster. Garlic can be added freely to daily meals. 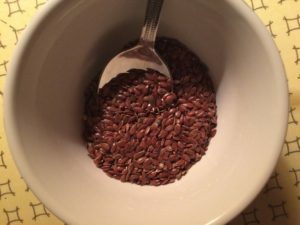 Flax Seeds can be added to smoothies, sprinkled onto oatmeal or yogurt or blended with salads or grain dishes. They should be either soaked, or freshly ground (they begin to go rancid quickly once they've been ground), and they are best uncooked. Thyme can clear mucus build-up in the bronchial passages and intestines. 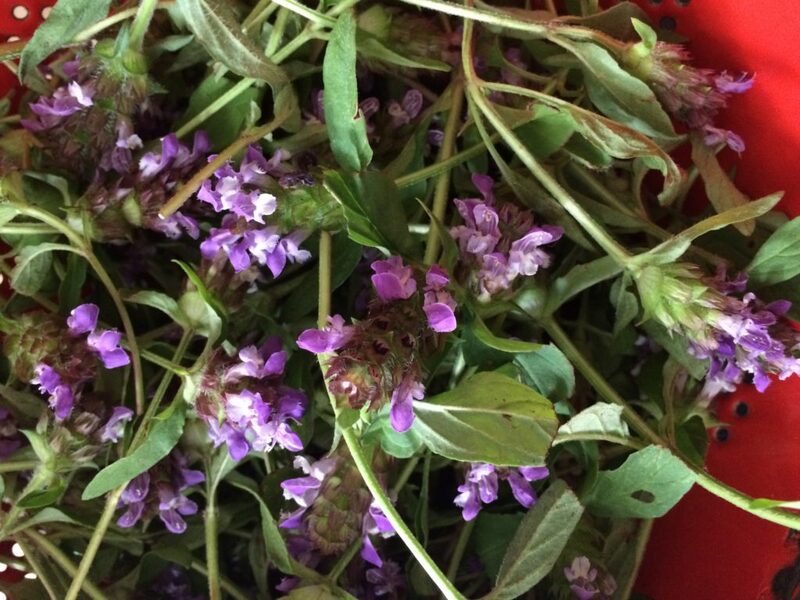 It can be used as a culinary spice and added freely to salad dressings. It can also be prepared as a medicinal tea. Garlic (Alium sativum) can cleanse and disinfect like almost nothing else. It is most effective when sliced and exposed to the air for 10-20 minutes before using, and is most potent when raw or just slightly cooked. When it comes to plumbing, we're all familiar with blocked pipes caused by various stuff like food, hair etc getting washed down the drain. A build up of this stuff, along with congealed oil and soap, mixed with big fluctuations in temperature throughout the year can mean clogging, back flow, or in extreme cases of freezing weather, burst pipes. Plungers and drain augers are needed to push the build-up out before a plumbing crisis occurs. We must also ensure to keep pipes warm on really cold days so that water continues to move through them and doesn't freeze. While plumbing pipes are maintained using air pressure (plungers), movement (augers) and heat, the same can be said about maintaining our own "plumbing". Physical movement is one of the best agents in this regard. Movement and exercise increase body temperature and access to oxygen. They also raise metabolism. Increased air and movement act like a plunger in the system, pushing things through at faster rates as metabolism increases. Faster metabolism means nutrients are absorbed faster and wastes are excreted faster, preventing toxic build-up. Jumping or some form of bounce, as well as particular postures of stretching (yoga/pilates etc) encourage this process, and are particularly important in clearing out wastes through the lymphatic and digestive systems, alleviating swollen lymph nodes or constipation. Elecampane (Inula helenium) is one of our local wild bitter herbs that acts as a digestive stimulant, detoxifying agent and respiratory decongestant. 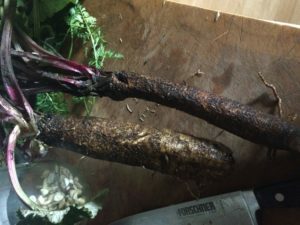 The chopped up roots, fresh or dried can be brewed into a bitter tea or preserved as a tincture. 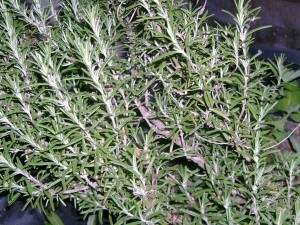 Rosemary (Rosmarinus spp.) is a warming herb that stimulates circulation throughout all the blood vessels in the body. 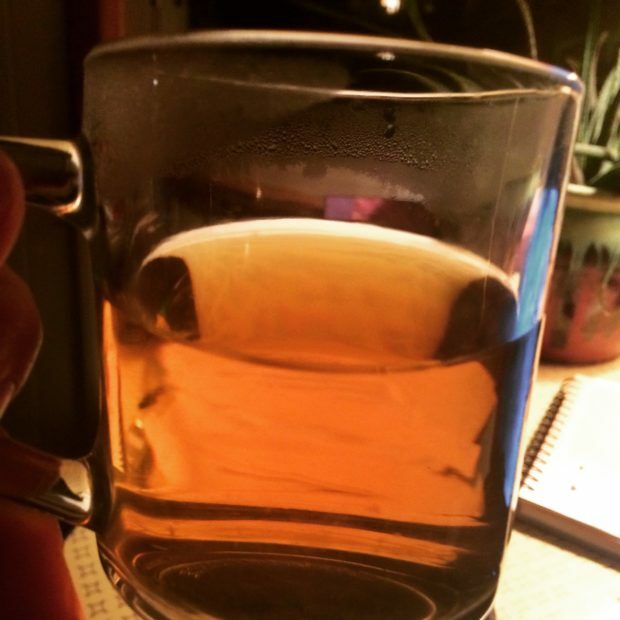 One teaspoon of dried herb per cup of hot water, covered and steeped 10-15 minutes can be drank daily for this purpose. A handful of rosemary steeped as a tea, and added to bath water can also increase the circulation. 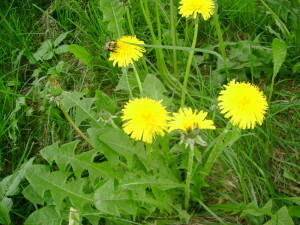 Bitter herbs like the elecampane shown above help to stimulate peristalsis-- the muscular contraction involved in the digestive process. Peristalsis propels material through the intestines and pushes out wastes. 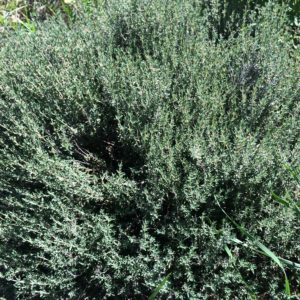 Rosemary brings warmth and stimulation through the circulatory system. It supports the heart's pumping action by helping to move blood throughout the body, and send waste products out of the system. 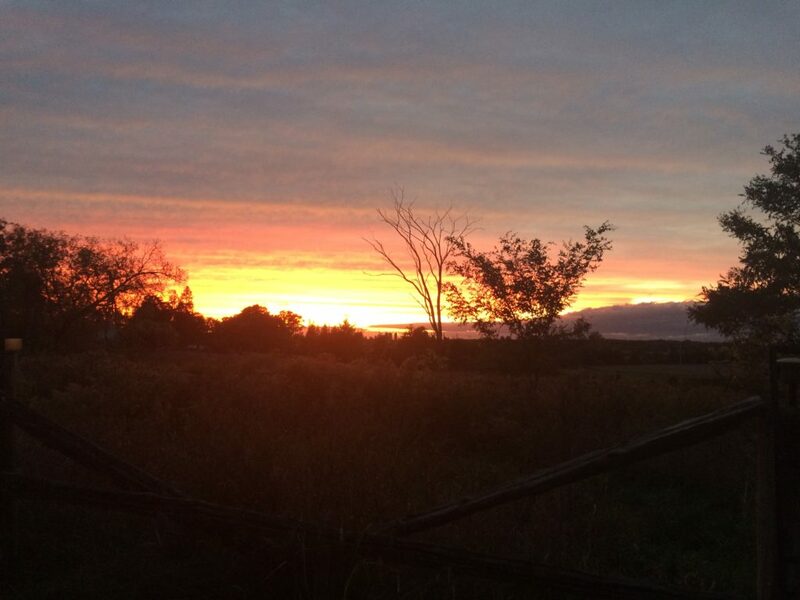 Here at the farm we are lucky to have clean, delicious well water, full of trace minerals that the body can use. However, as many folks in these parts can attest to, the minerals in the hard water tend to stick to the pipes, creating a hard, crusty build-up that causes blockages. I compare these mineral build-ups to stones that can form in the body, often in the kidneys, or bladder. Stone formation can cause severe discomfort and serious blockages. While some people tend to form stones more easily than others, the potential for stones always increases in a chronically dehydrated body. With insufficient water to dissolve and flush out mineral build up, it hardens and remains in place, eventually causing a painful blockage. Water is our primary cleanser and universal solvent. Keeping hydrated is crucial to keeping your pipes clear and preventing stone formation. Avoiding certain oxalate-rich foods will also help to prevent calcium stone formation, but how can we dissolve stones once they are already there? 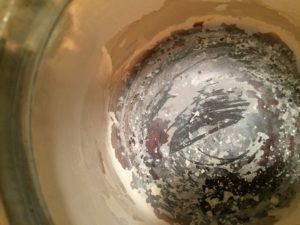 In the case of plumbing build-up, we might try vinegar and baking soda, or maybe a stronger product like CLR. 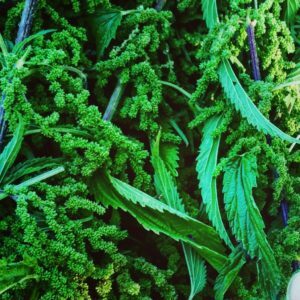 In herbal medicine, we have other options. 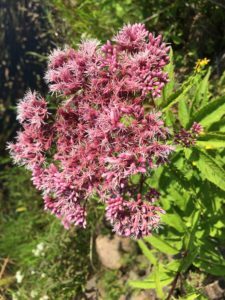 Gravel Root, A.K.A Joe Pye weed (Eupatorium purpureum/maculatum) is a local, wild plant in our region that will often support safe, remarkably effective stone dissolution, making it an herbalist's "go-to" medicine for kidney and bladder stones. Not only is it a good dissolver, it also has a soothing diuretic action that helps carry out the dissolved matter painlessly. 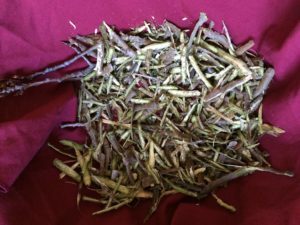 A small handful of chopped up roots can be simmered in water for about 10 minutes to yield a tea that can be taken daily until the stones have dissolved and passed through the urinary tract. 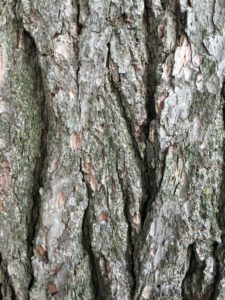 Gravel root tincture could also be used but if so, it should be accompanied by plenty of water to help send the debris out through the bladder in a timely manner. 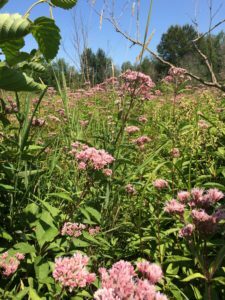 Gravel Root or Joe Pye Weed grows along the banks of fresh water where its roots push their way through the stones, gradually breaking them down into sand, and eventually back into water. Whether we're looking to dissolve, flush, push or scrape, cleansing the pipes is an inevitable reality of good home and body maintenance and repair. However, it is important to remember that the cleaner the materials passing through the pipes, the cleaner the pipes will be! Eating a clean diet is a topic for another post, but I will mention here simply that being mindful of what we take into our bodies is the first, and arguably the most important step in proper pipe maintenance. Lately I’ve been finding continual inspiration in the glowing green seeds of late summer. By green seeds, I mean the seeds that are formed and developing on plants, but are not quite ripe yet. Therefore they are green instead of brown, soft and yielding instead of hard, moist instead of dry. I like to think of green seeds as developing embryos. 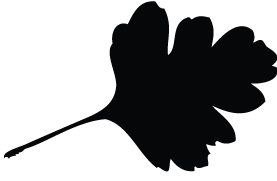 They carry the sacred information that makes up the blueprint for a plant or tree of the future. There is something both precious and vulnerable about them. They are building up the materials and knowledge needed to nourish themselves. Once fully mature, they will be ready to sprout independently into a new plant, abundant with life force. The embryo holds the core. The young spinal cord and its fluids, as well as its nearby organs, all tender and tiny, dwell in development within. Minerals and salts, proteins and oils comprise a rich fluid that surrounds it, providing it with essential food and protection. Developing seeds have the ability to nourish us deeply, on a core level, reaching the most precious and vulnerable parts of us. They also protect us by strengthening our immune systems. And they do this largely by feeding our nervous systems. A strong nervous system responds to stress with quick, resourceful agility as opposed to an uneasy sense of needing to escape. There is an underlying calmness that comes from the sense that we have everything we need to survive and thrive. We feel safe. In herbal medicine, some green seeds have long been known for their effects on the nervous system. Milky (or immature) oat seeds are a classic example. They’re often given to people recovering from a long period of stress or illness. People who need consistent, gentle support that restores deeply and gradually. Oat seeds carry a nutrient rich, milk-like fluid that is easily absorbed and is considered a “trophorestorative” (an agent of deep, nutritive restoration) for the nervous system. 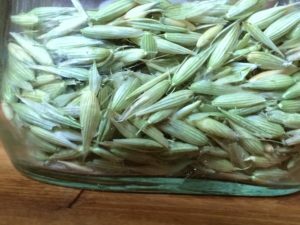 A delightful addition to tea blends, milky oats can also be very effective when preserved fresh as a milky-textured tincture. 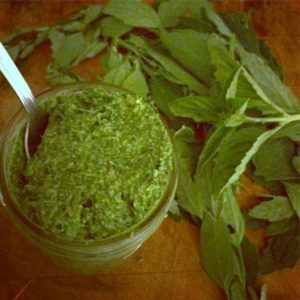 Nettle seeds are remarkable agents of the kidneys and adrenal glands. They are useful in cases of adrenal fatigue, which results from excessive stress–a challenge familiar to many these days. In turn, they support hormone and immune function, as well as the nervous system when used as both a food and a medicine. 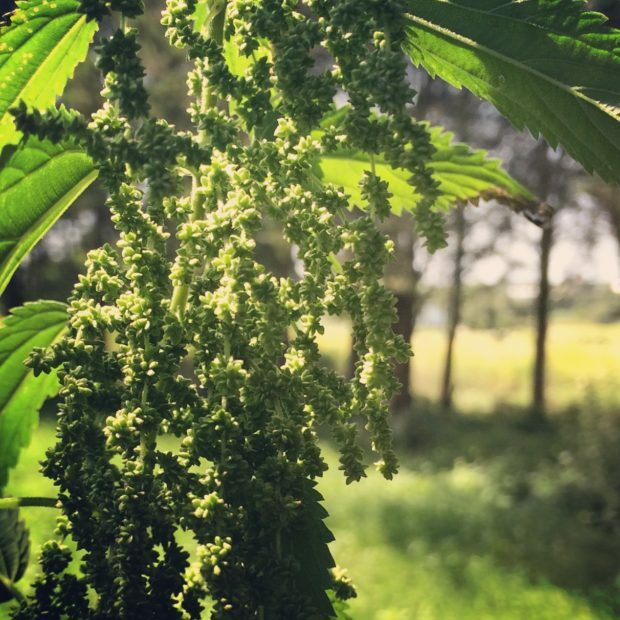 I’ve seen marked improvements in the vitality of pregnant women adding small amounts (a pinch to a 1/4 teaspoon) of nettle seeds daily to their diet. 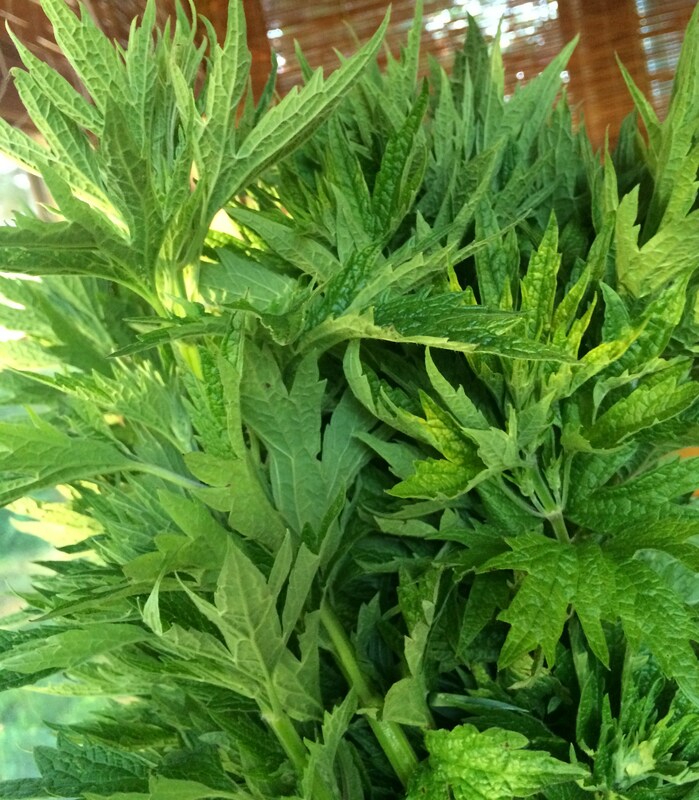 Even for those not in need of adrenal support, nettle seeds are a nutritious “super food”. 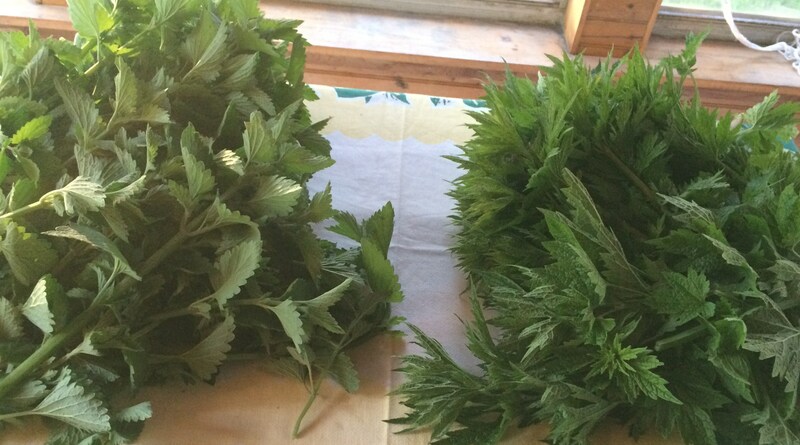 I dry them on the stalks, and then grind them over a sieve to remove the stinging nettle hairs. Then I store them in jars for use throughout the winter. I like to sprinkle them onto my hot cereal, or onto soups or stews. Some people enjoy taking a small amount on a spoon with honey. 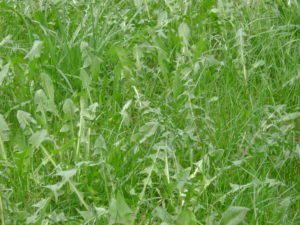 Lambs quarters also bulge with rich green seeds at this time of year. 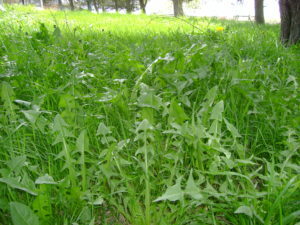 This summer has been an impressive growing year for lambs quarters in our gardens. 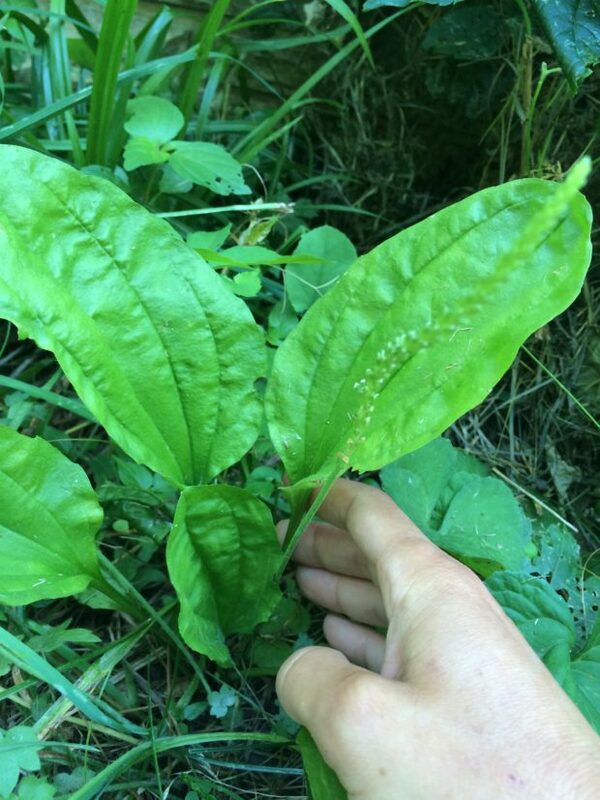 We’ve been enjoying eating the deep green, spinach-like leaves all summer long. 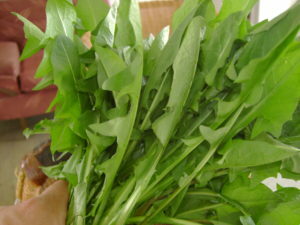 The leaves and seeds are high in vitamin C, minerals and proteins. Lambs Quarters (Chenopodium album) seeds on the stalk. I like to blend them into pesto, along with our garden basil. 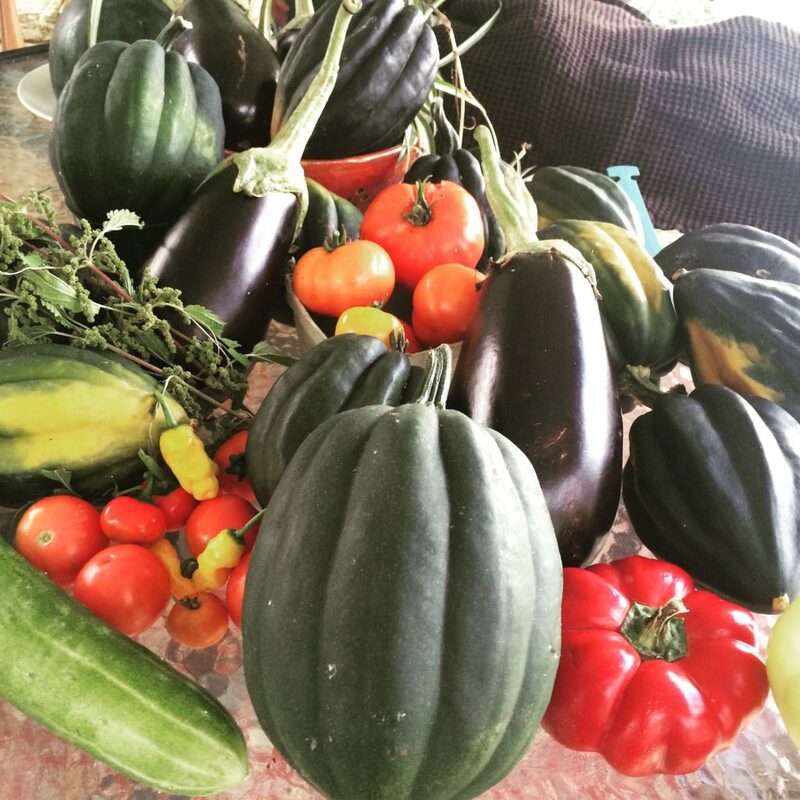 The young seeds, with sunflower or pumpkin seeds make a pleasant (and more affordable!) replacement for pine nuts. 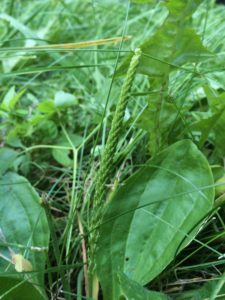 Plantain’s seed head somewhat resembles a spinal cord. I like the energy I get from chewing on the seeds, fresh from the stalk. I imagine their oils and minerals feeding the fluids between my vertebrae, and flowing along the nerve channels from there. 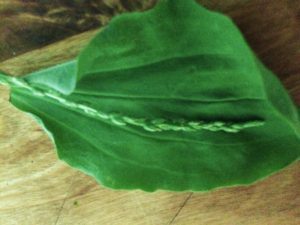 One of my favourite teachers and authors, Matthew Wood, talks about the signature (resemblance) of a nervous system that can be seen in a plantain leaf’s vein structure. Plantain reduces inflammation throughout the body. It boosts immunity and reduces allergic response. It’s a classic support for the core organs (the ones that develop first in the embryo) such as the kidneys, lungs and bladder, clearing infections, soothing irritations and restoring tone and function. I consider plantain to be among the safest and most reliably effective herbal medicines available. 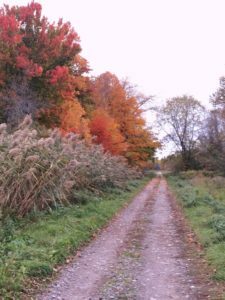 Thus here I am in early September, finding myself drawn in to view up close the green, plump little clusters on the wild leafy plants. Miraculously storing sunlight, water and gifts of the soil, each in its own tiny package, green seeds are the bearers of light and hope. The care packages for the next leg of the journey, supporting a safe and vibrant future. With allies like them, I move forward with confidence and joy.